Are you into weightlifting? 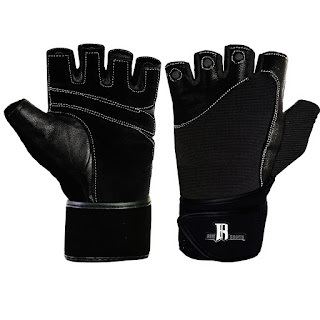 If you are looking for a great pair of unisex gloves for this purpose then these might be what you are looking for. Available in four colors to match your favorite workout gear. Even though these were slotted for my son, I love that they protect the wrists and these look like they do a great job of it. My husband tried these on since his and my sons hands are about the same size. He loved how they felt on his wrists as well. Ours are in XL and they were not too small or too big they had fit his hands just right. 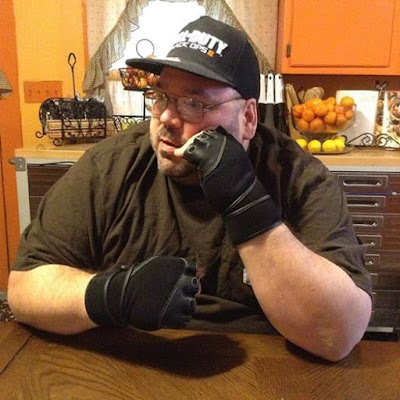 The RIMSports unisex gloves can be found in four colors on Amazon. What RIMSports has to say about their product. Designed with no slip contact padding to give a firmer hold. Created from fabric that is breathable so less perspiration accumulates. Constructed with 100% leather and spandex for long-lasting durability. Unique wrist wrap design provides valuable support for your wrists. About RIMSportsRIMSports' Women's Wrist Wrap Workout Gloves are designed with women in mind! We know you need to support your wrists when lifting free weights, protect your hands while doing your forearm headstand, and comfortably fold your knuckles when delivering that hook punch - all while maintaining a sense of cuteness. We get it! Our gloves are made from breathable material so your hands won't overheat, while the padding on the palm protects and helps to hold your grip. RIMSports' products are made to fit your lifestyle - we got you ladies! Disclosure: MarksvilleandMe received one or more of the products mentioned above as part of a promotion with Tomoson and RIMSports. Regardless, MarksvilleandMe only recommends products or services we use personally and believe will be good for our readers. Some of the links in the article may be “affiliate links.” This means if you click on the link and purchase the item, I will receive compensation. If you would like MarksvilleandMe to review a product or service please contact us at marksvilleandme@gmail.com.